Hydro-Marine Construction Co., Inc. founded in 1997, is a marine construction company staffed with highly trained, certified commercial divers (ADCI). Dedicated to the highest quality underwater contracting, Hydro-Marine offers complete diving and marine construction services. 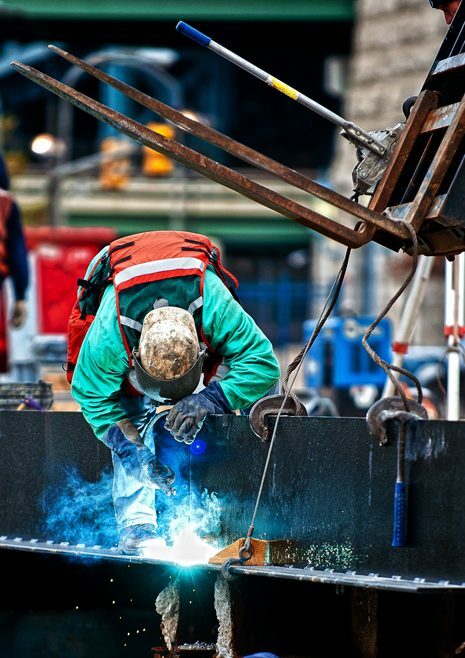 Hydro-Marine Construction can implement complicated construction techniques and methods in even the most challenging circumstances. Hydro-Marine is a certified Woman Business Enterprise (WBE) in multiple states, and can offer solutions to various contracts set-aside requirements. We are Union affiliated in the states of New Jersey, New York, and Pennsylvania. Whether we’re working with our own group, with insurance companies, or with other engineering and marine construction firms, our skill and efficiency are second-to-none. Hydro-Marine’s fifteen plus years of marine construction experience have allowed us to work on a wide variety of projects, and you will find we create underwater solutions that work – every time. Call us at 609.261.6353 or fax us at 609.261.3422.